It's the day after RI legislators voted on the state budget (deliberating for hours, focusing mostly on 38 Studios - “Rhode Island lawmakers approve $2.5M to cover 38 Studios debt payment”). 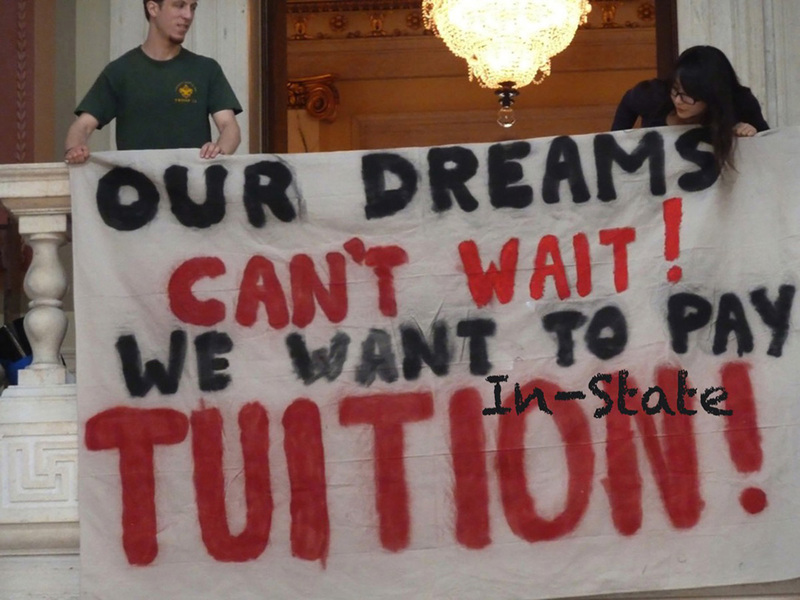 As for RI Tuition Equity, no action was taken on either House Bill No. 5917 or Senate Bill No. 310. Both bills were once again held in Committee, ignored as in years past. 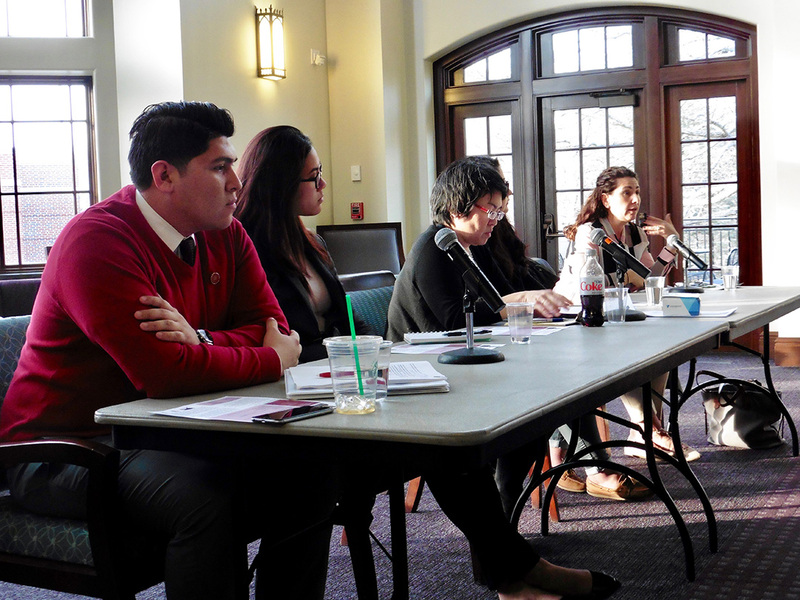 CASO members felt that we were off to a positive start this year, when we invited national voice for DREAMers, Jose Antonio Vargas - who himself is undocumented - to speak to RI supporters, leaders, and to our scholarship recipients at the 10th Annual César Chávez Breakfast, held at Providence College on Sat. April 6, 2013. His words were more than inspiring and we were all left with our spirits high and hearts hopeful. 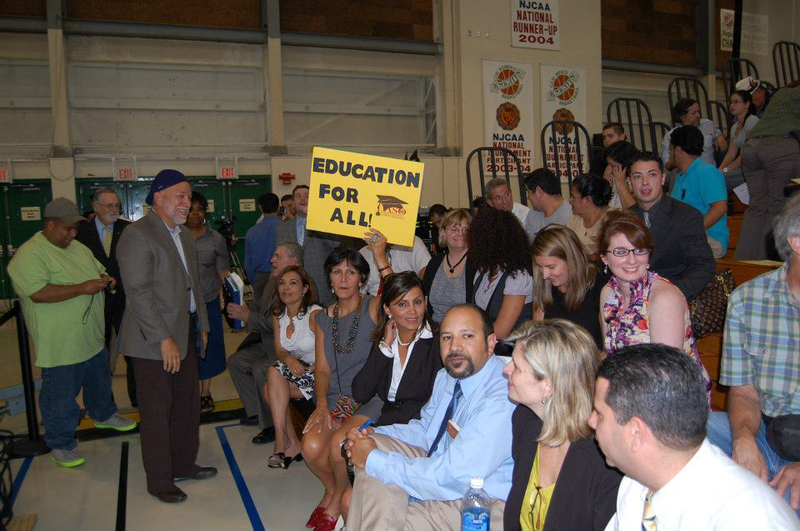 The support from our legislators, however, was quite disappointing. There was great effort on our part to involve key people in RI to meet Vargas, but little support was given to us, not only by targeted elected officials, but also by our bill sponsors. Chairwoman Eva Mancuso provided the only supportive words when she spoke at the reception for Vargas on April 5th at the RI Foundation. Asking "Why is it so hard?" that evening (referring to legislative passage of a Tuition Equity Bill), Mancuso offered positive support to CASO as she began her tenure as Chair of the RI Board of Education. 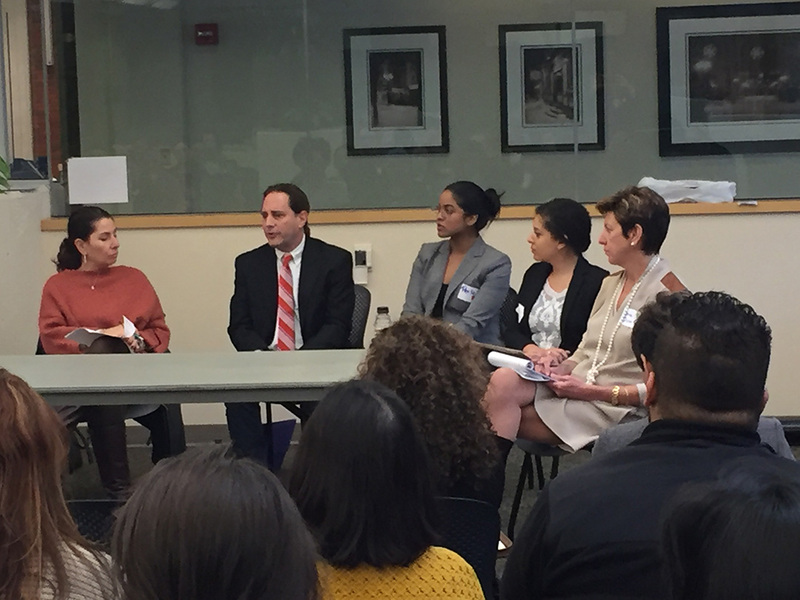 In upcoming months, CASO will begin working with Mancuso and the Board on finding an affordable way for our undocumented students to attend state colleges in RI. The passage of the policy by the former RI Board of Governors was key and a great first-step. But students are telling us that they still cannot pay for college. CASO would like to find a way for these same students to receive financial state aid. This would certainly help raise the level of college attendance by these students, not to mention, raise their spirits and give them hope. To that end, CASO members Roberto González and Marta V. Martínez, attended and gave a presentation at the Annual Meeting of the Rhode Island Association of Student Financial Aid Administrators (RIASFA), held at the Narragansett Towers on June 12, 2013. In attendance were key representatives of RIASFA, including Directors of Financial Aid and Assistant Directors of Financial aid at RI State and non-profit colleges. All of these professionals were extremely knowledgeable of what funding is available currently at their institutions. CASO members spoke about the number of individuals in RI that are undocumented, the cost to society of denying these students access to an education, and they finished their presentation by asking for support on the pending RI Tuition Equity bills. When asked how many of these financial aid offices come in contact with undocumented students, about 1/4 of those present raised their hands. Before they left, Roberto and Marta had the opportunity to sit down during lunch, to chat with a few members and raised the question of whether they would support a movement - whether it be legislation or a policy - to provide better financial resources to RI undocumented students. They received mixed comments. Some members said that any such movement would be met with great resistance, and others said they would personally do what they could to help us by encouraging the institutions of higher education where they work, to provide information that we may need, including data that would support such a policy. Stay tuned as CASO members meet over the summer to put together a plan that would address this issue. We will be closely following states like Minnesota, who just recently passed the Minnesota Dream Act, allowing for state aid to undocumented students. Texas and California have also passed and implemented legislation on this issue, and we will be reaching out to organizations in these two states for guidance. CASO member Marta V. Martínez, contacted the RI Board of Governors soon after the 2012 Fall semester to inquire about the number of students who had taken advantage of the new policy. There were no specific breakdowns per school, however personal contact with the majority of the students gives us a clear sense that the majority students attend CCRI. Marta learned that 59 undocumented students enrolled in RI last Fall, and after making some calculations based on tuition rates, CASO has estimates that the revenue earned from these 59 undocumented students who enrolled was $93,000 - money that wouldn’t have been made before the in-state tuition policy passed. In January, Marta discovered that three of the students that CASO is tracking had to lessen their class load because they could not afford to stay on as full-time students, and one student who was not able to enroll the previous Fall, entered as a full-time student at CCRI. According to USCIS, in RI 787 DACA applications have been submitted & 481 have been approved. Note: These figures were released in Spring of 2013, and may be updated by the upcoming Fall. 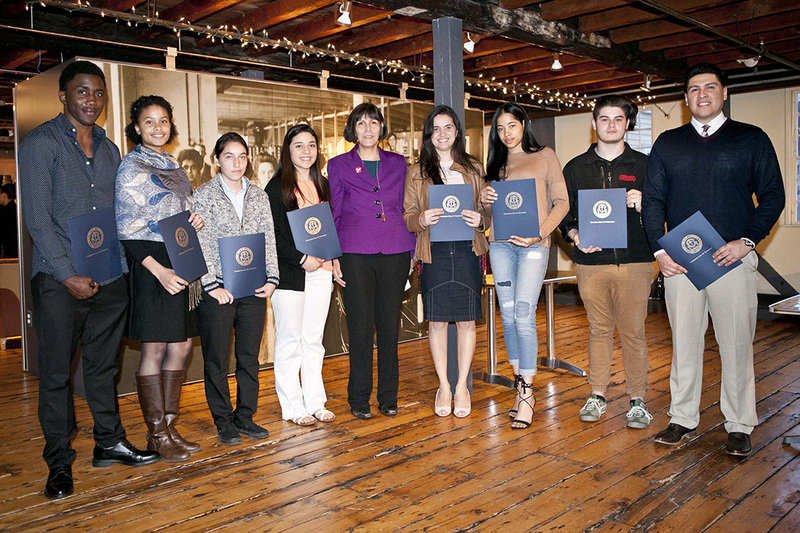 In the spring, Kara Cebulko and Marta visited the Jorge Alvarez School in Providence, where we found undocumented students who were interested in attending college; Michelle and Marta visited and met with students at the Juanita Sanchez Educational Complex, Central High School, among others. Marta also continues to be a resource to students at Central Falls High School, and to receive "cold calls" from families and individual students seeking guidance. And finally, Roberto, who is CASO's resident attorney, and Marta have met with individual students who have reached out to CASO or who were referred by someone - a school counselor, friend or another agency - to provide advice on how together we can assist them on carving a path to citizenship, while keeping an eye on their goal of attending college and qualifying for in-state tuition in RI. As you will note, this year was the first year we accepted applications from college freshman. 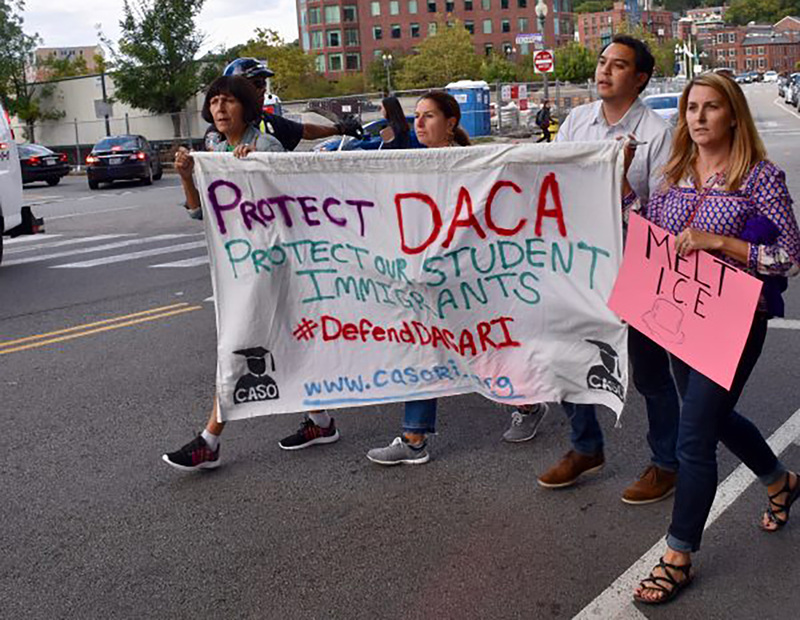 The scholarship review committee and CASO made an important decision last Fall to reach out to those students who received their work permit and social security numbers due to DACA. The Tam Tran Scholarship Review Committee members included Cindy Lancaster, a school counselor in Cumberland and member of the RI School Counselors Association (RISCA), Michelle DePlante and Marta V. Martínez. One of our objectives is to bring these students together so they can learn more about each other, and perhaps offer support once they enroll in college. We have met with them as a group twice since the scholarship breakfast, and the students seem to have formed a starting friendship. Ingrid Castro, who is entering her Junior year in college, will be leading informal get-togethers during the summer in the hopes that they will form a stronger bond. 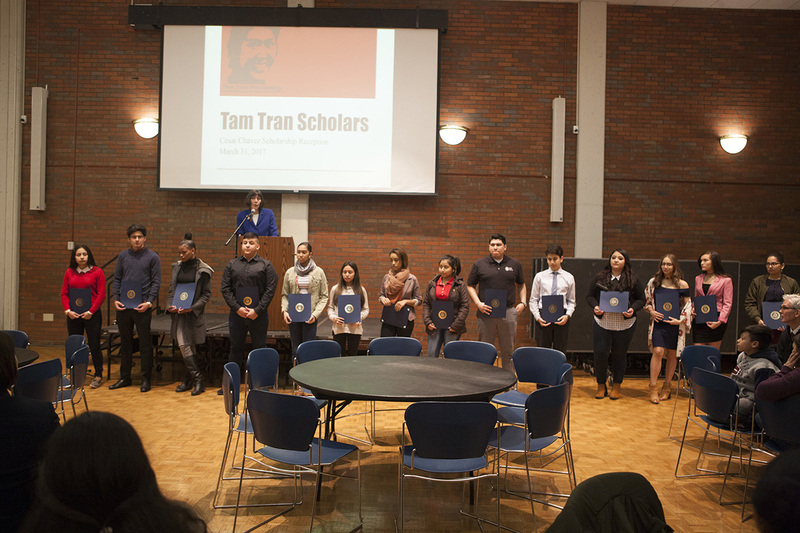 Activities that were discussed at one of our meetings included raising funds for the Tam Tran Scholarship, offering advice and support to incoming freshman, and reaching out to other high school students as early as Freshman year. CASO members, Michelle and Marta often receive emails and phone calls from other students looking for ways to connect and pay for college. These students will be included in these student gatherings and we hope to become a stronger resource to those who are currently living in the shadows. On Thursday, June 27, 2013 the US Senate, led by the infamous "Gang of Eight," passed S-744 - the immigration reform bill - by 68 votes to 32. CASO's statement: S744 includes the most comprehensive version of the DREAM Act that has ever been proposed. CASO is especially encouraged by the expedited process provided to DREAMers in this bill, that recognizes the special position that these young people who were brought to the U .S. at a young age. We hope this encourages a more positive reaction to the RI Tuition Equity bill (In-State Tuition) by our local legislators and other elected officials. What's going to happen in the House? Even if the bill passes the Senate with a large bipartisan majority, with activists setting their sights as high as 70 or 75 votes, it faces uncertainty in the Republican-controlled House. After seeming on the brink of collapse late Thursday, members of a House bipartisan group said they were still on track to introduce their own compromise legislation next month, when they return from a break. We will be waiting, but know that meaningful change needs to happen on a local level. CASO will be back next year, we promise! • To join our E-Mail list, sign up via this page. To receive updates on this Blog, click on the RSS feed subscribe link on the column left of this page. Comments? Write them below. • If you know any students or are yourself a student who seeks advice or assistance related to your immigration status, contact us, send us an E-Mail and we will set up a meeting to see how we can help.